Time to celebrate fire and light! 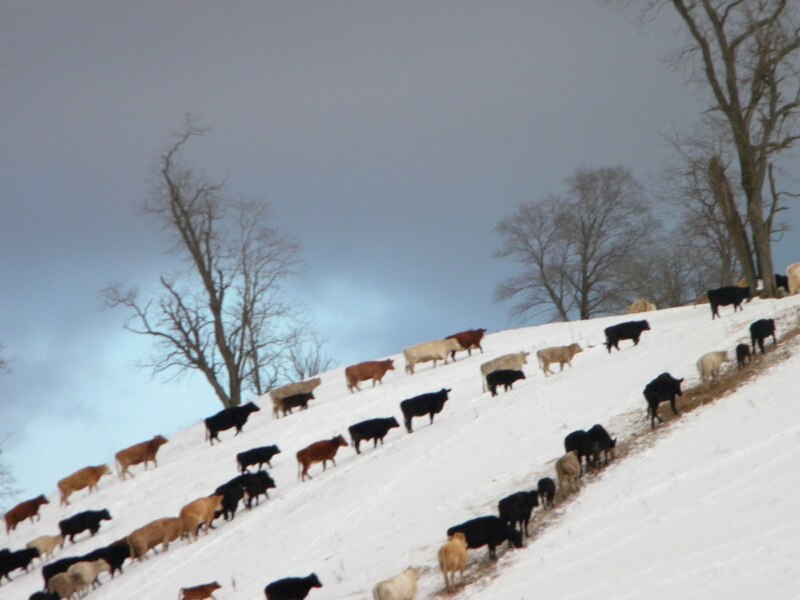 The days are growing longer and the cows are looking forward to sweeter grass. 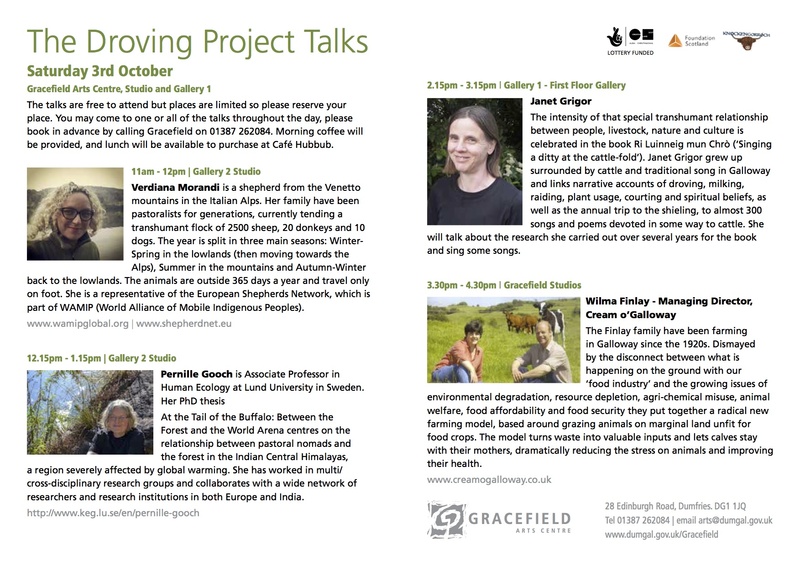 Come along, help celebrate the beginning of spring and enjoy the show. All welcome. Free entry. 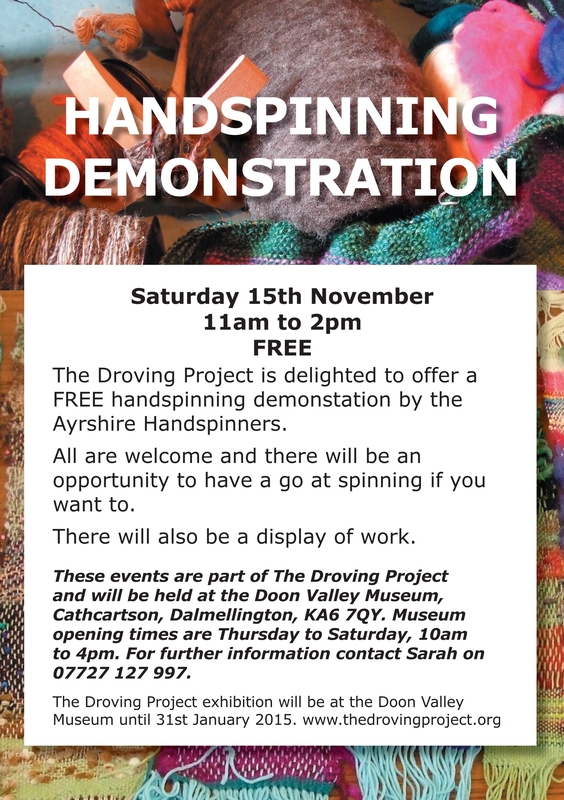 A great opportunity to view this ancient craft form in action as the Ayrshire handspinners hold their monthly meet in the Doon Valley Museum as part of The Droving Project series of workshops and events. 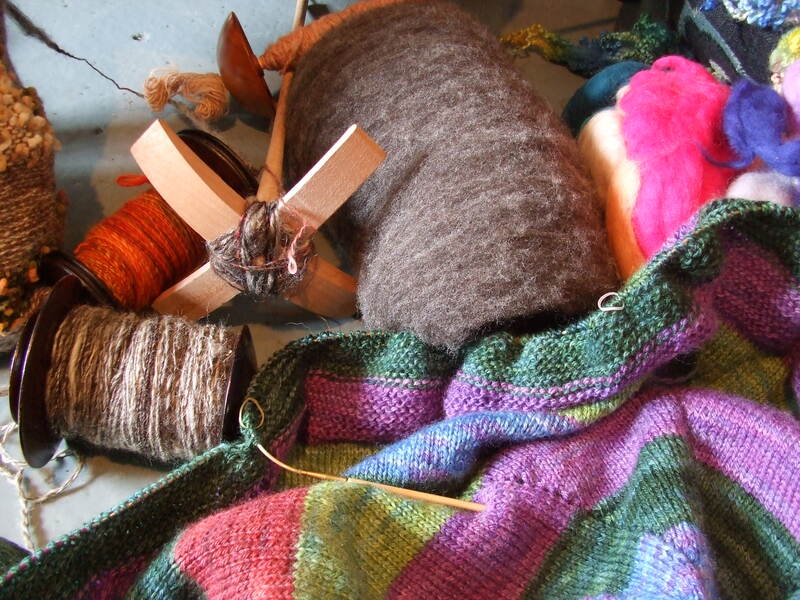 There will be an opportunity to have a go at spinning for those who wish. 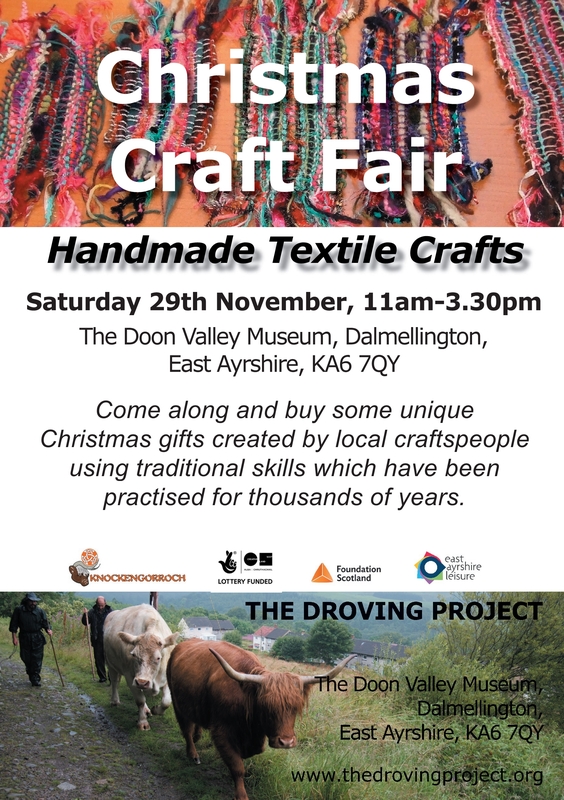 The Doon Valley Museum is one of Dalmellington oldest buildings and used to be weavers cottages, so it is fitting that this craft form, closely interlinked with the pastoralist past of the area, takes place in this venue. 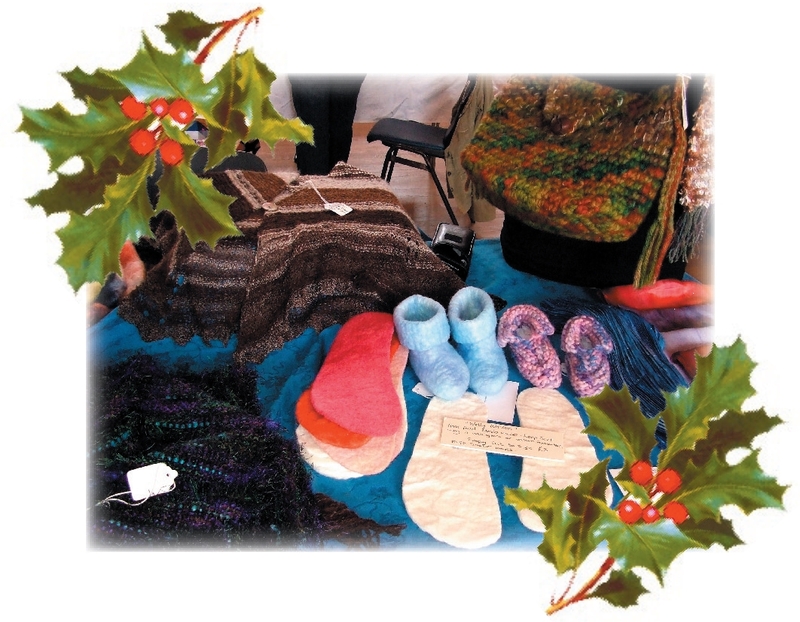 Free and all are welcome to drop in and enjoy the ambience!